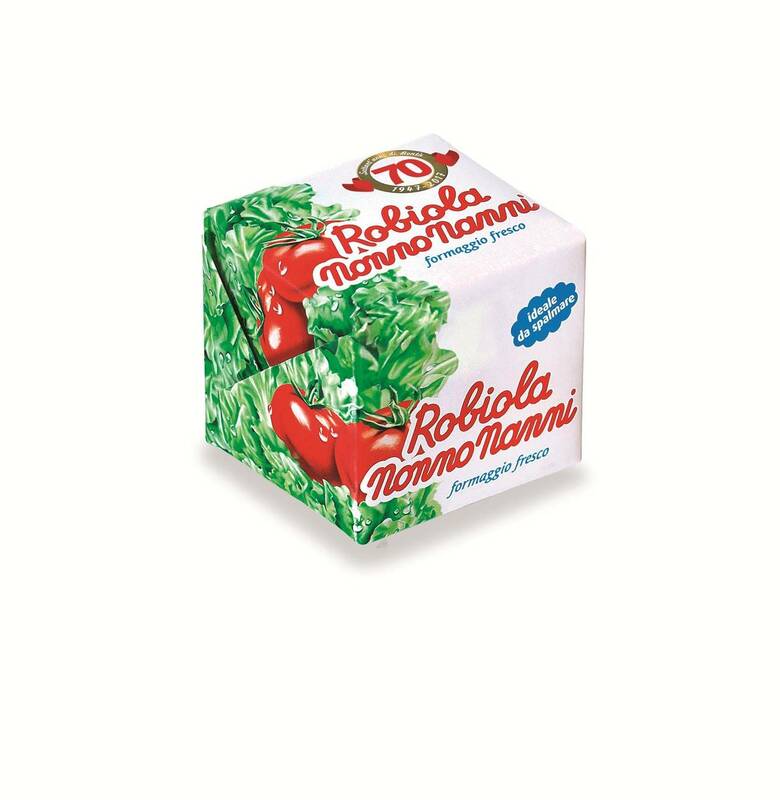 Nonno Nanni is not a legend, nor a name invented by marketing. 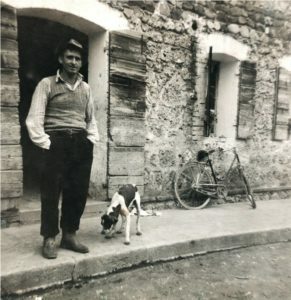 He is a real person: his name is Giovanni (‘Nanni’ is the diminutive) Lazzarin and he is the ancestor of the family, who is at the third generation and still manages Latteria Montello company, known for ‘Nonno Nanni’ brand and its Stracchino, kind of soft cheese. The history of the company begins in the post-Second World War period, with a specific objective: to survive and at the same time to reinvent their activity. Cheese could represent, as Grandfather Giovanni had realised, a useful form of livelihood in the territory of the province of Treviso. The dairy business began from here, at first with the milk coming from owned farms, then with milk coming from other breeders. Their first cheeses were 'formagelle', a soft, round or rectangular product, ancestor of Stracchino. Laboratory, factory, expansion, product innovations, production process, packaging: this is the common thread that accompanies the company's growth path, where second and third generation Lazzarin entered, decade after decade. 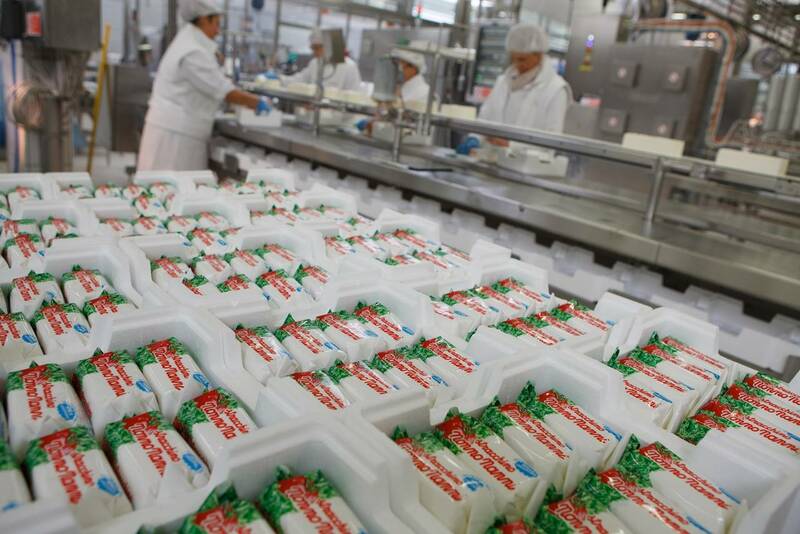 The company owns the largest coagulation plant in Europe for the production of soft cheeses. In recent months it celebrated 70 years of life and lives on its important past, well projected in the future. For this reason, some new products will soon be presented to the market, first of all rectangular Formaggini (processed cheese). ‘Gnocchi Casalinghi’ will also be launched to remind home-made gnocchi, alongside with vegan recipes.